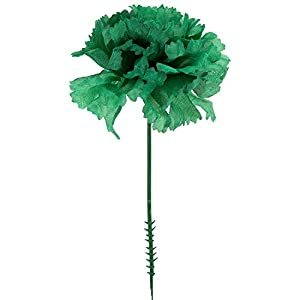 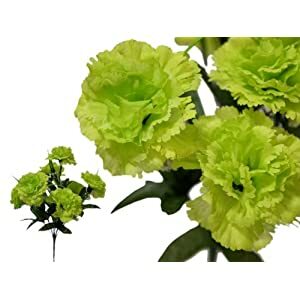 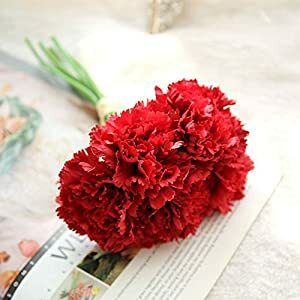 Features:Artificial flower fake flowers heads plastic flowers in bulk wholesale ,well made and vibrantly colored, looks real-like,Very best on your wedding day / The wreaths/ fake flowers for crafts home decoration / craft projects /DIY making /paty&fake flower heads bithday decoration . 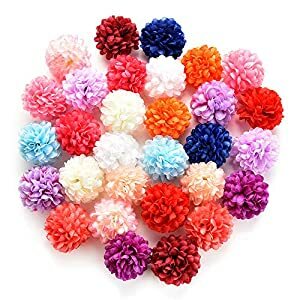 2.The colours can have different as the variation display,pls take into account. 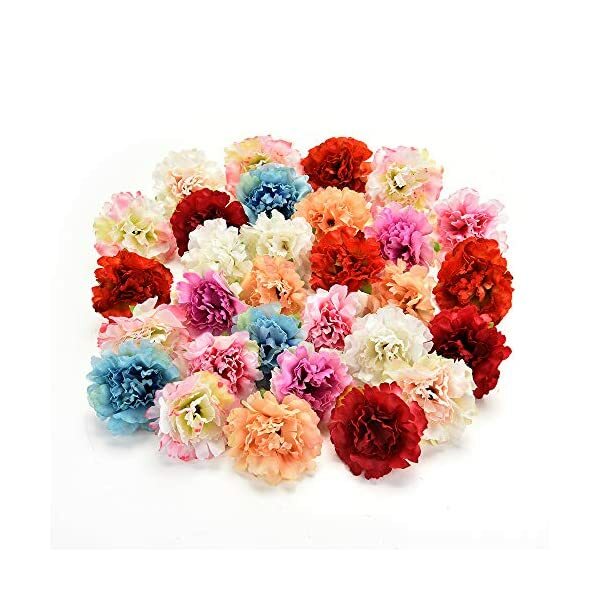 Wide Application:plastic flowers in bulk wholesale,well made and vibrantly colored,looks real-like,Very best on your wedding day/The wreaths/home decoration/craft projects/DIY making/paty&bithday decorations. 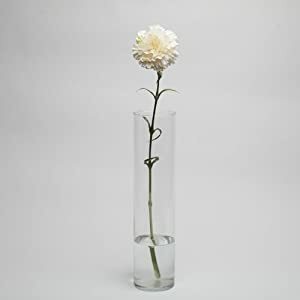 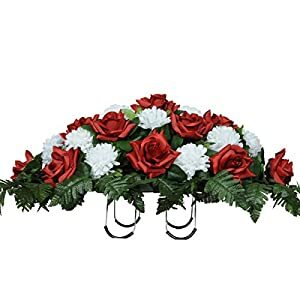 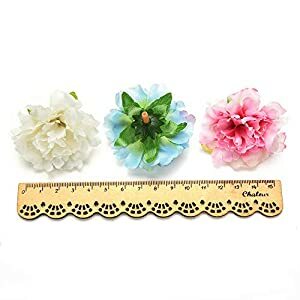 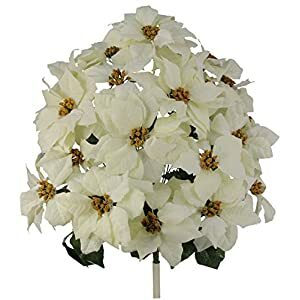 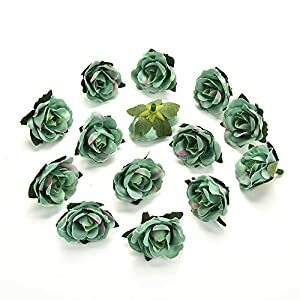 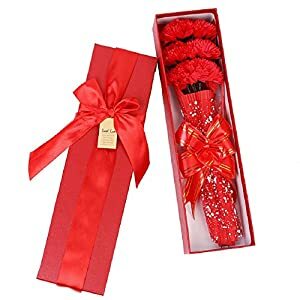 home & party premium ornaments,They are ideal for making bouquets,cake flowers or some other flower decorations/arrangements that you need at your wedding,party,baby shower or home.There is not any limit to what these artificial flowers can do for you! 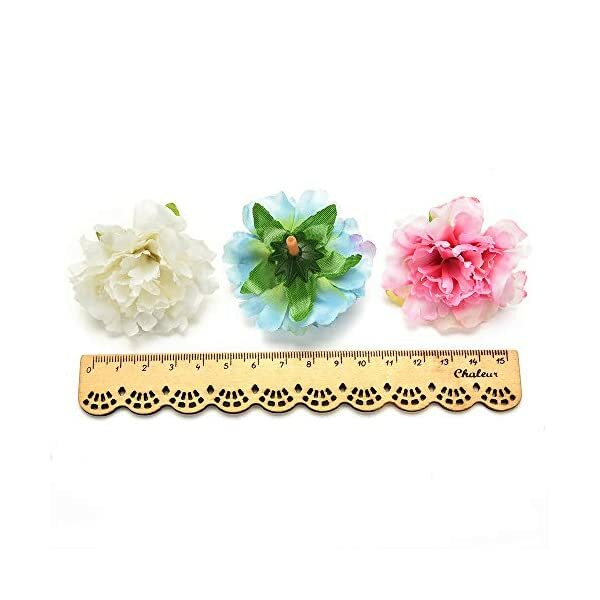 【100% CUSTOMER SATISFIED】LIFETIME WARRANTY- Buy with confidence! 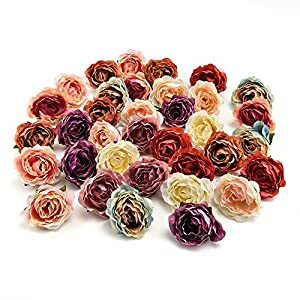 plastic flowers in bulk wholesale We are happy with our quality and after sale service. 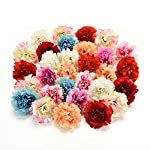 In case you don’t seem to be obsessed together with your Artificial flowers regardless of the reason is also, just tell us as we provide lifetime satisfaction 100% money back guarantee!Note:Artificial flower fake flowers hand made please remember that the dimensions might vary somewhat and there may well be somewhat color difference between different loads.